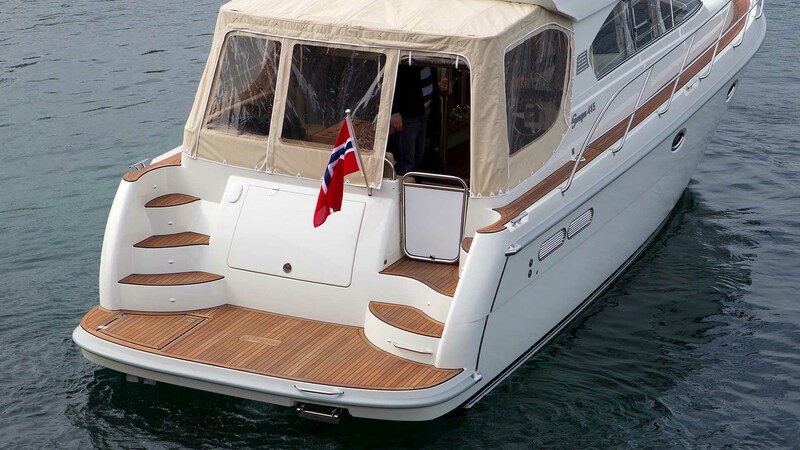 The 415 is the flagship of the Saga range and takes this supremely well-founded format above 40ft for the first time. 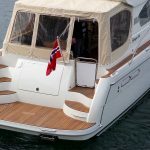 The larger size means outstanding accommodation whilst remaining true to Saga’s roots with the conventional single shaft drive diesel offering fantastically frugal running costs. 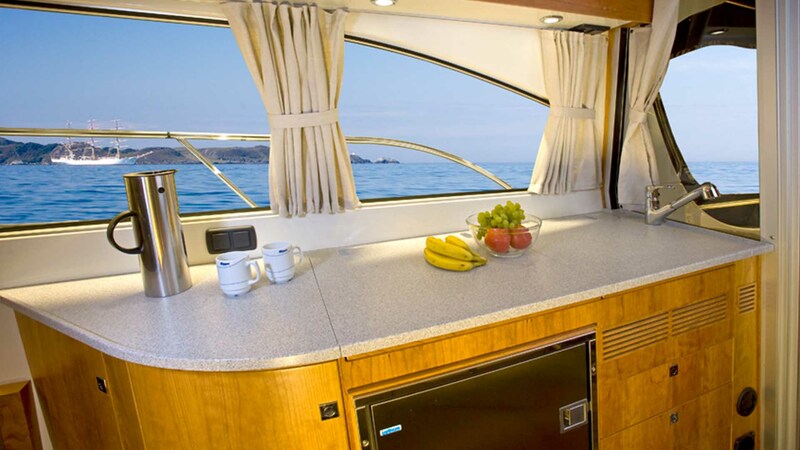 On-board accommodation is superb on the 415, with three separate double cabins offering genuine home-from-home comforts. 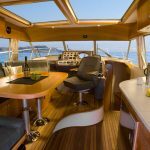 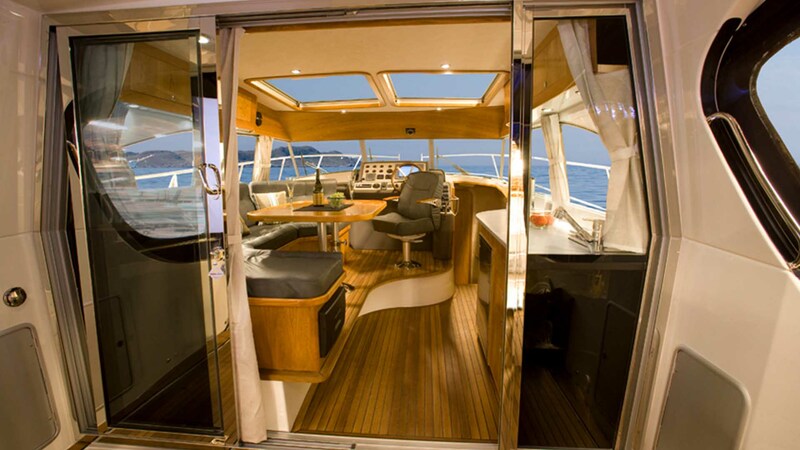 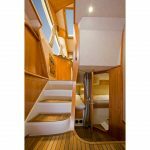 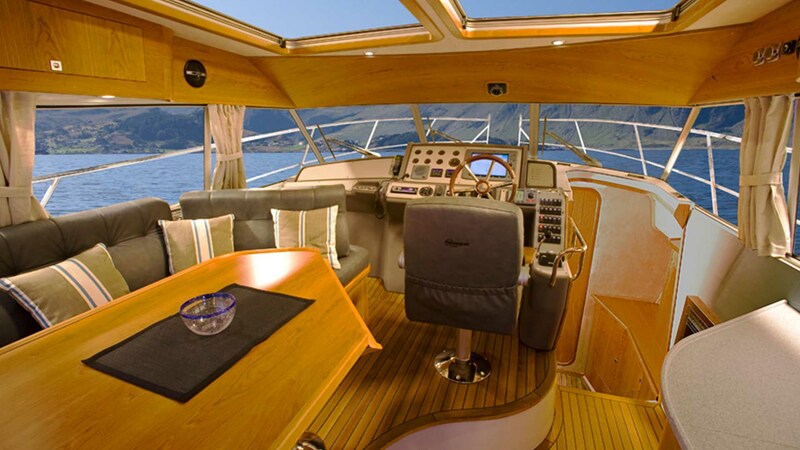 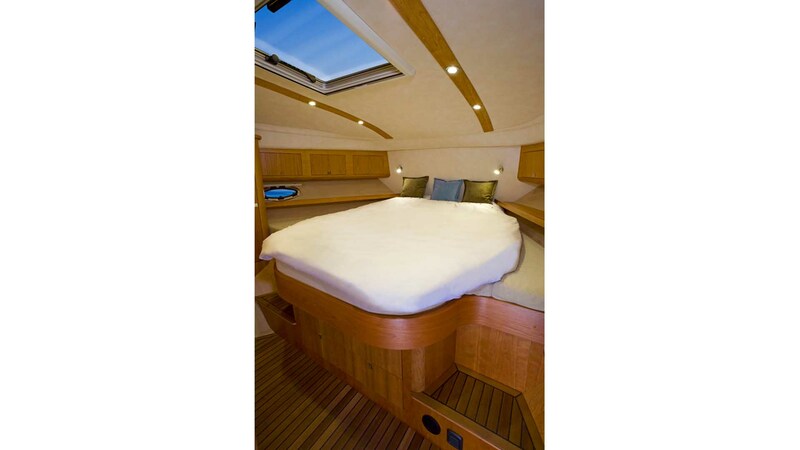 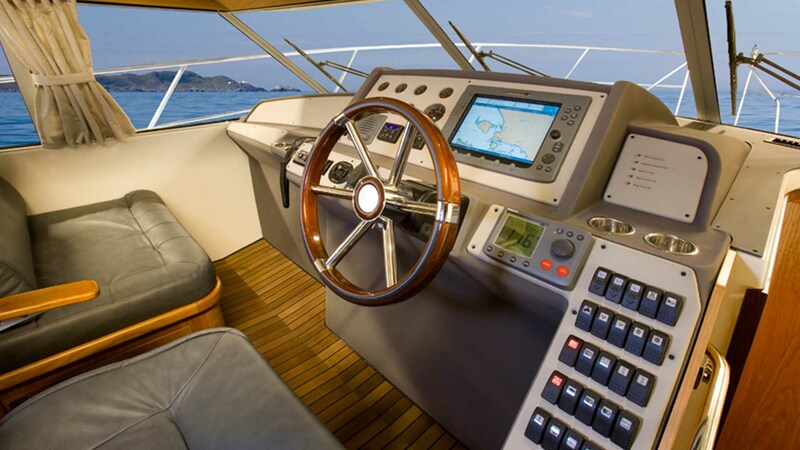 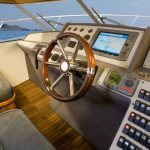 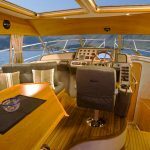 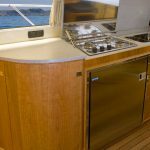 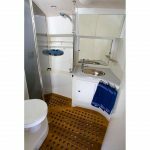 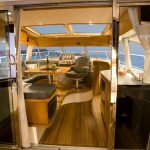 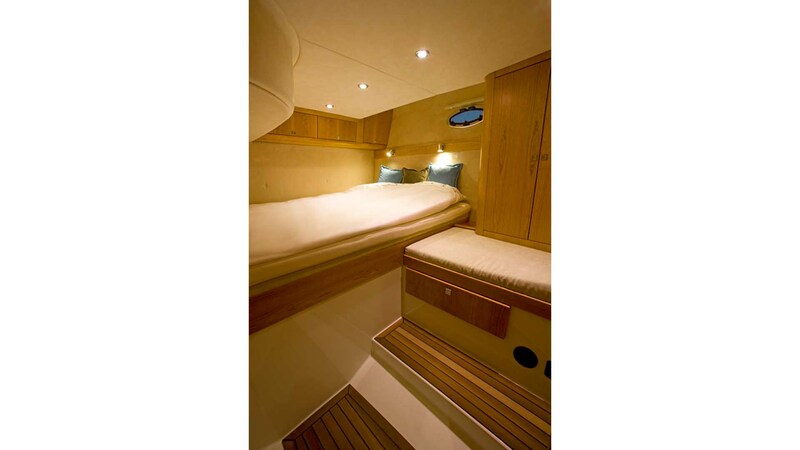 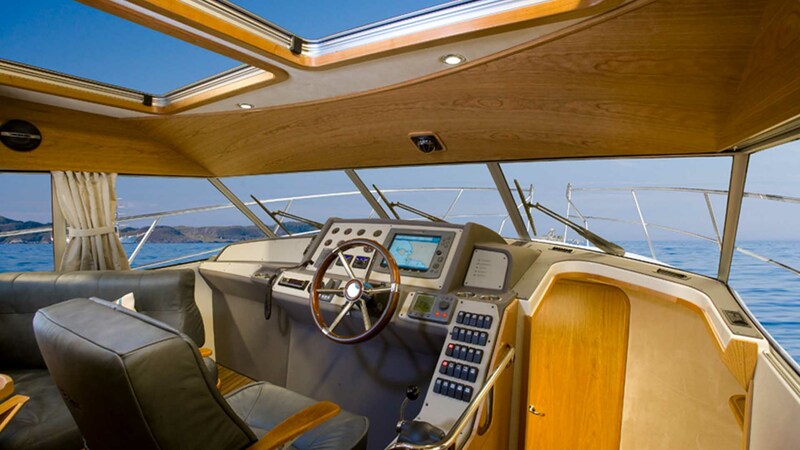 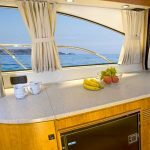 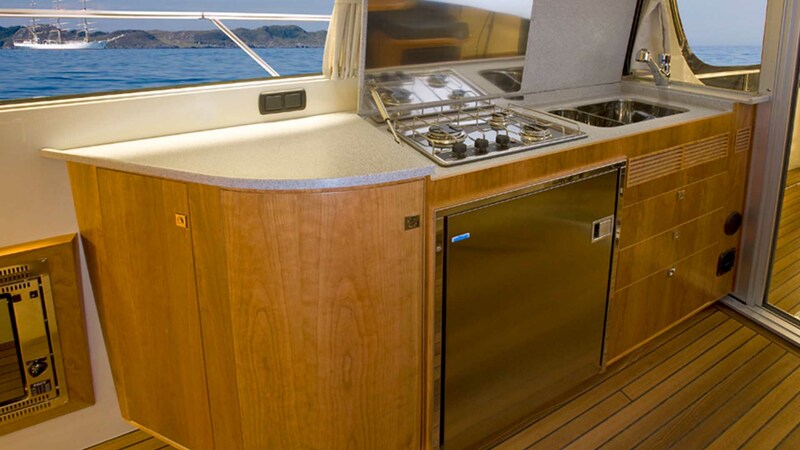 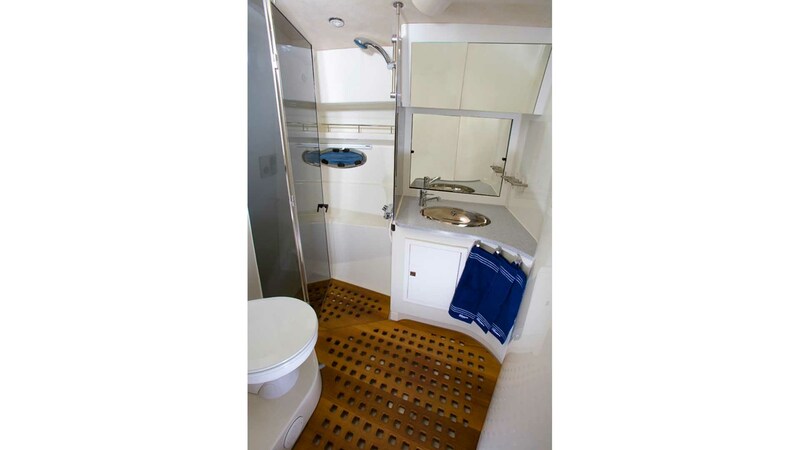 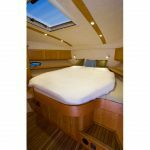 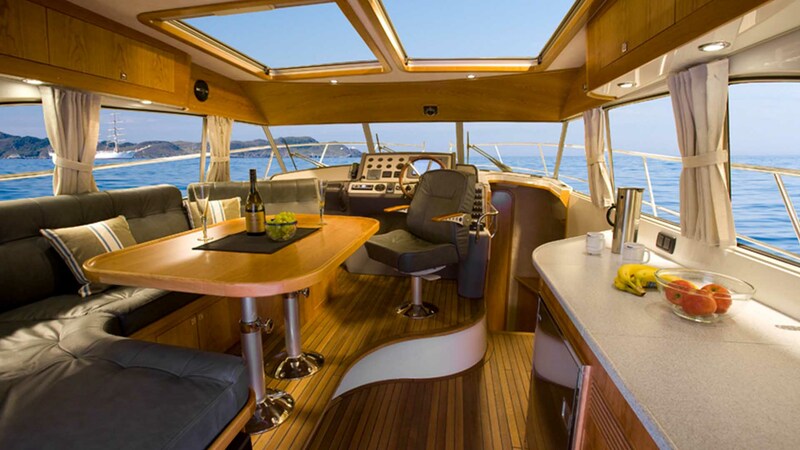 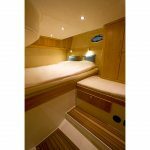 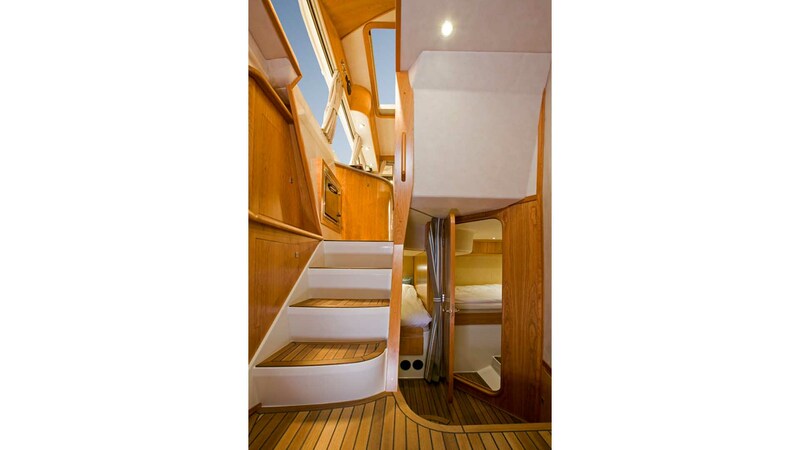 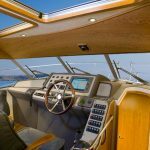 These combine with the spacious wheelhouse/galley area and versatile aft cockpit to ensure the 415 is a wonderful place to be for comfortable cruising to the furthest horizons.